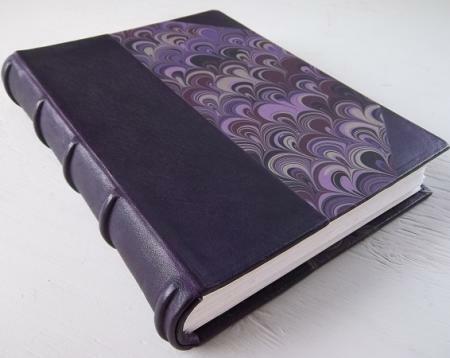 I’m a bookbinder and mixed-media artist recently moved to La Conner, Washington. I’ve studied bookbinding at Penland and with Jim Croft, among others. The sprawling 1898 house where I’m living and working has retail space on the main street, so in addition to having my studio more accessible to the public, I’m opening a small gallery space and most excitingly, classroom space. Beginning in the Spring of 2018 I will be looking for teachers of book and paper arts to come teach here, and I can even provide a guest bedroom! Areas of interest are book binding, tool making, paper making, drawing, hand-printing, focusing on the low-tech and traditional. Please contact me for details on teaching here, taking a class, or to help out with this new project.